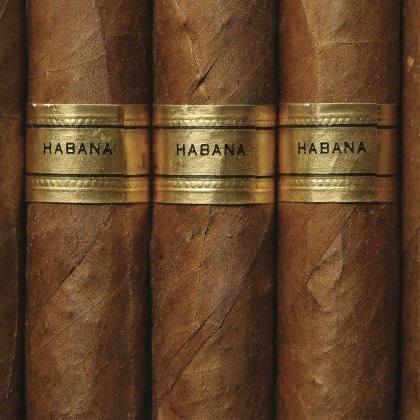 Atmoslab Habana flavor is the tobacco flavor of Cuba. A flavor with mild aromatic notes and a slight dose of vanilla at the aftertaste. Habana flavor is available in 10ml pharmaceutical glass bottle with inner dropper and tamper-evident cap. Ingredients: Concentrated mixture of flavors, dissolved in propylene glycole (FEMA 2940). It is both sugar free and gluten free. Instructions: Shake well before use. Open the bottle and turn it upside down. Wait 4-5 seconds before you begin dropping. Add a few drops at a time and shake well or add while shaking your solution. In this way you will achieve the desired result with less quantity. Warning. Keep out of reach of children.